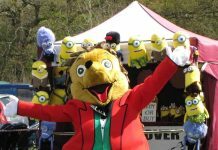 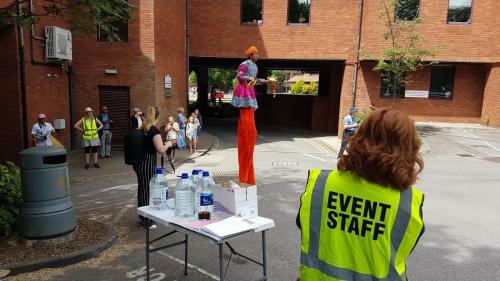 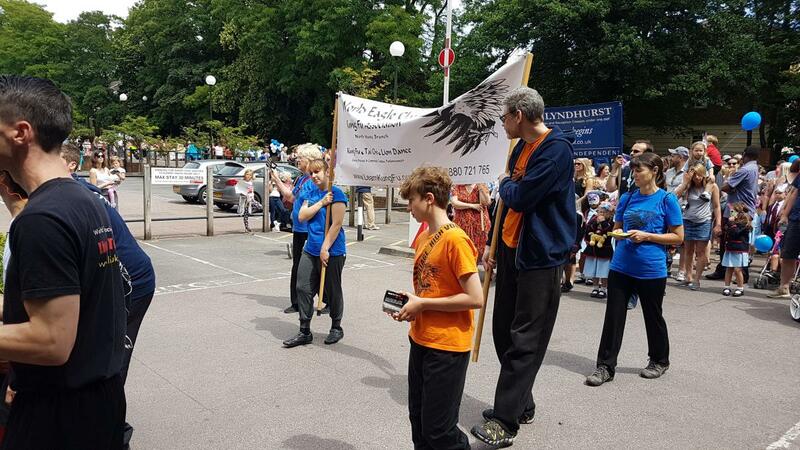 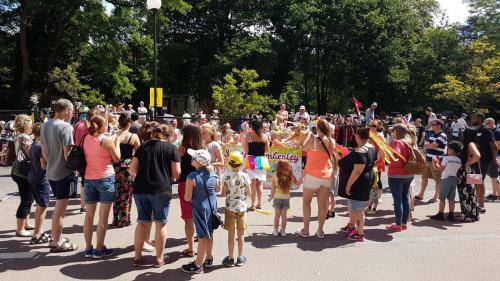 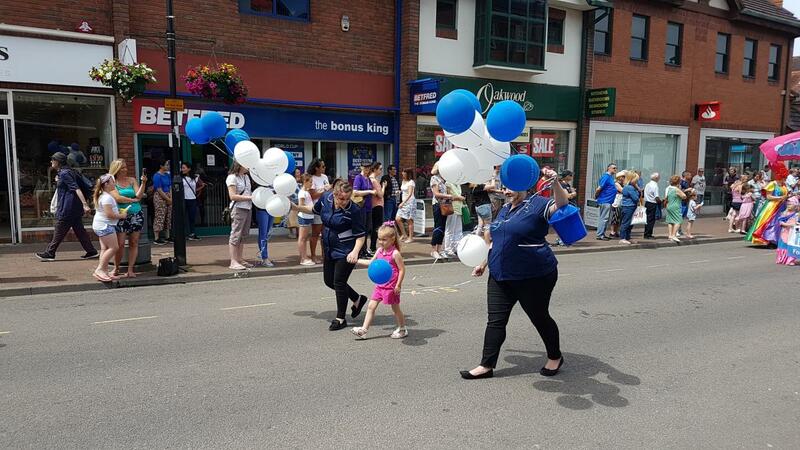 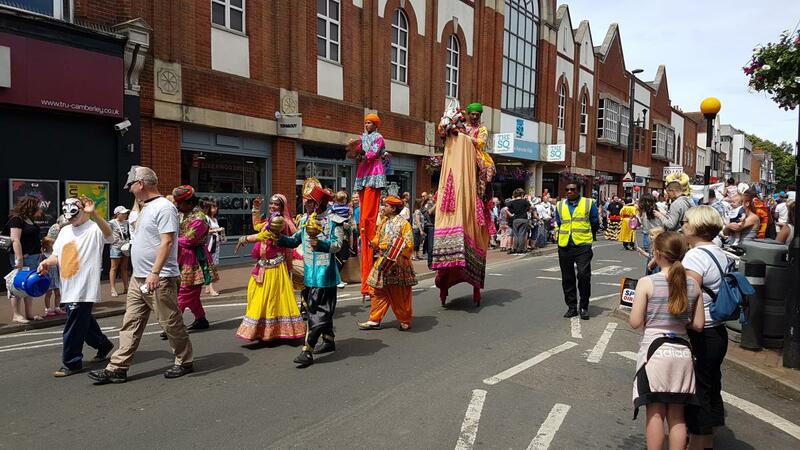 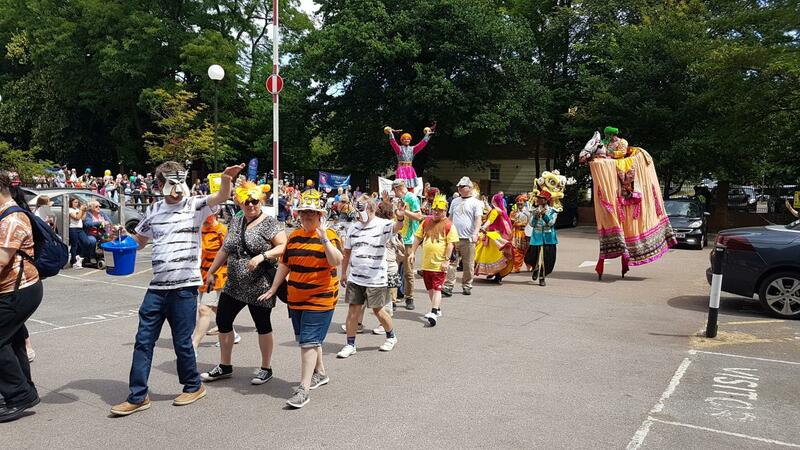 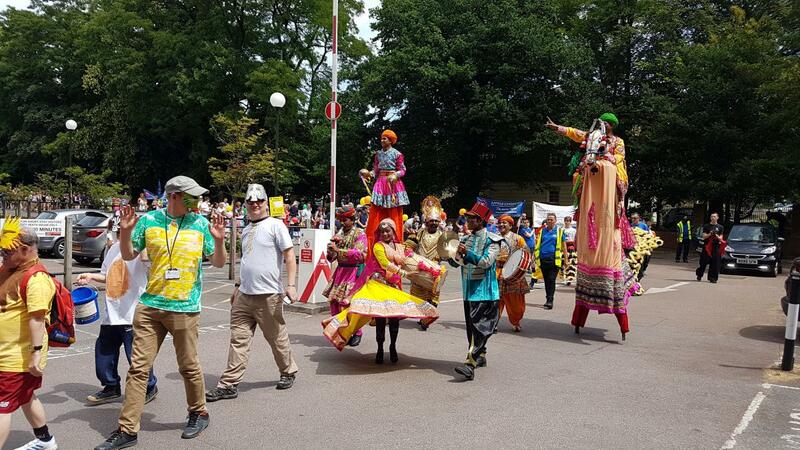 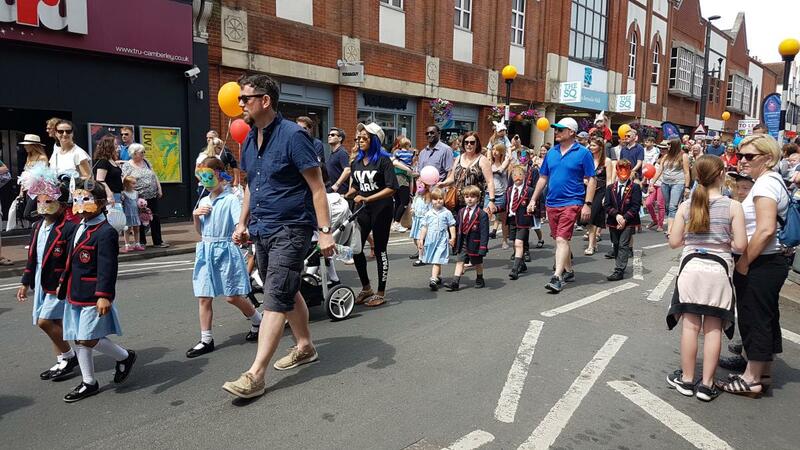 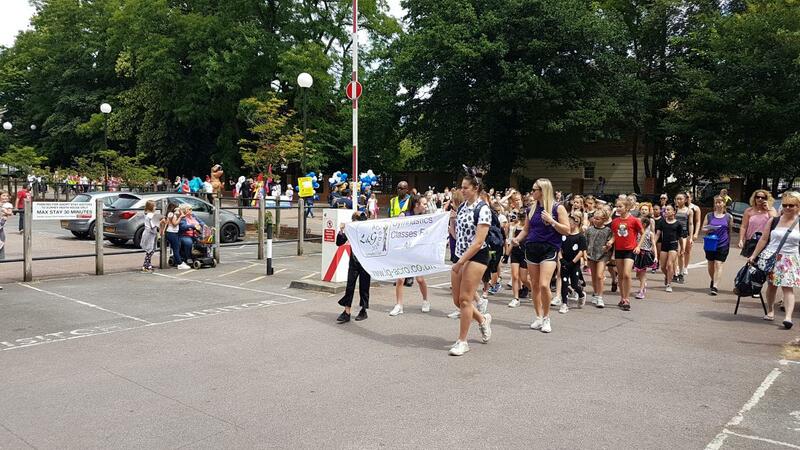 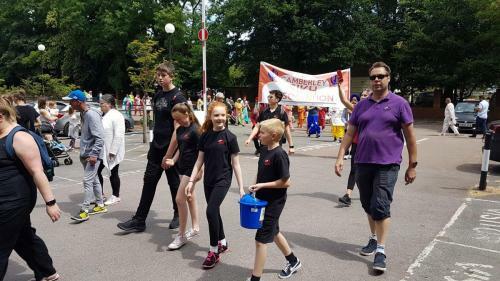 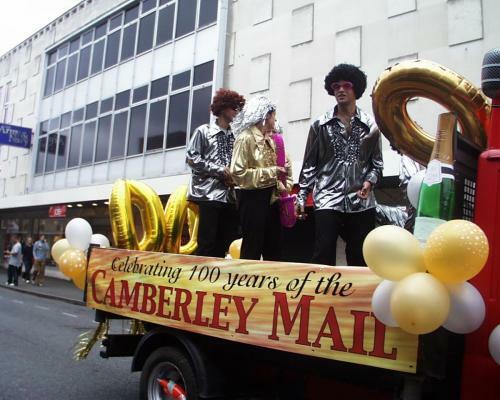 The Camberley Carnival is back again for it’s third year, this years theme being ‘Circus’! 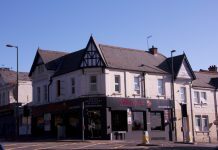 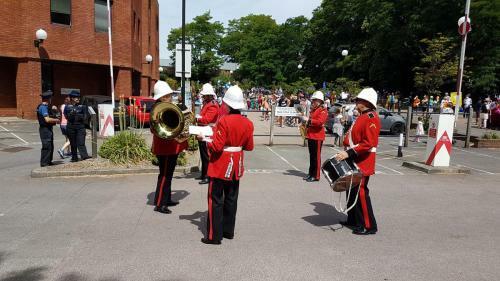 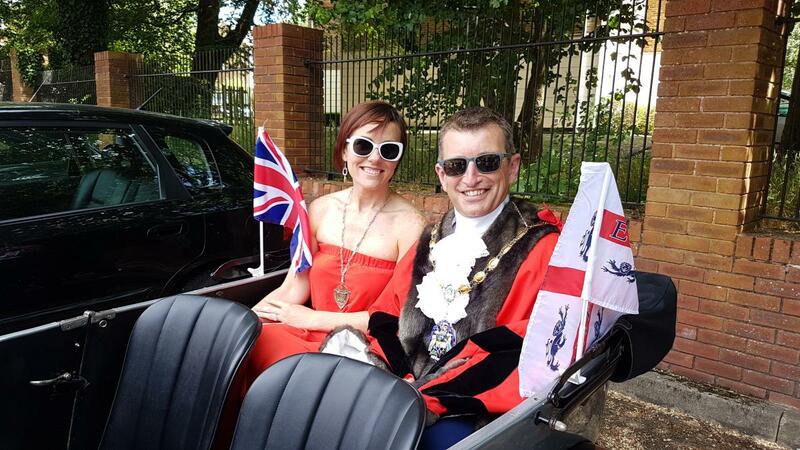 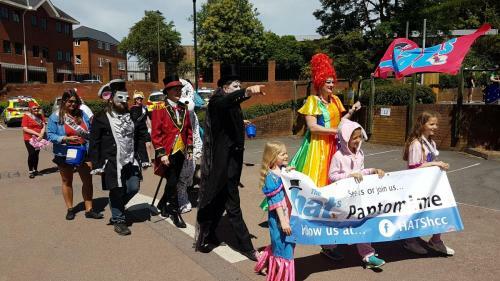 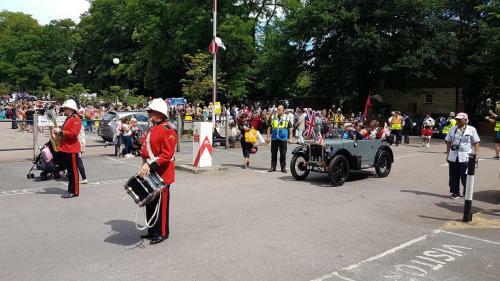 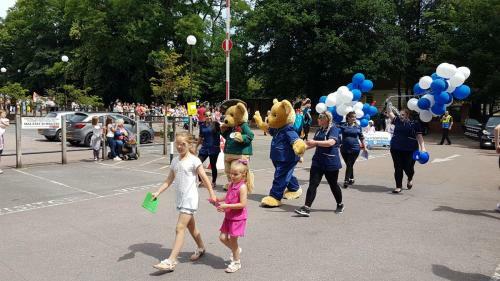 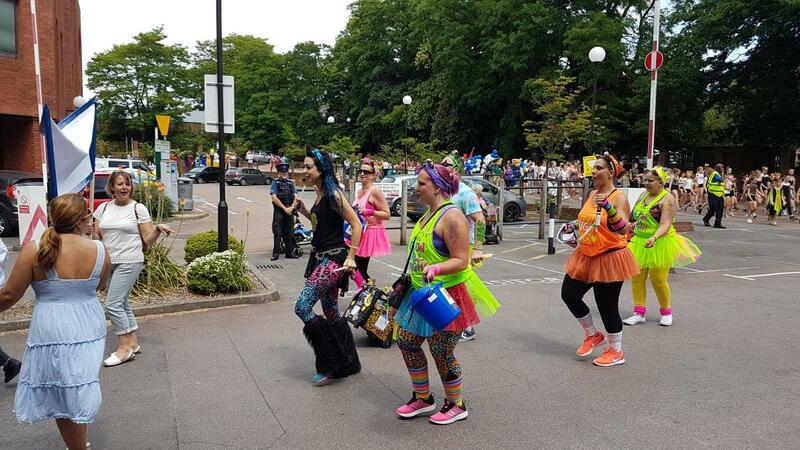 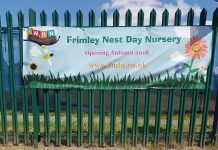 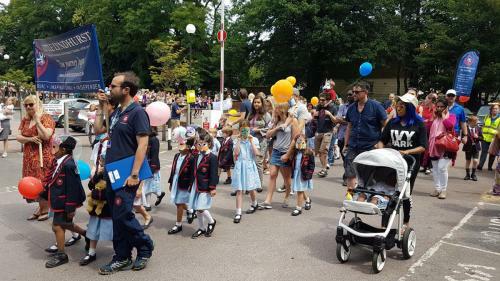 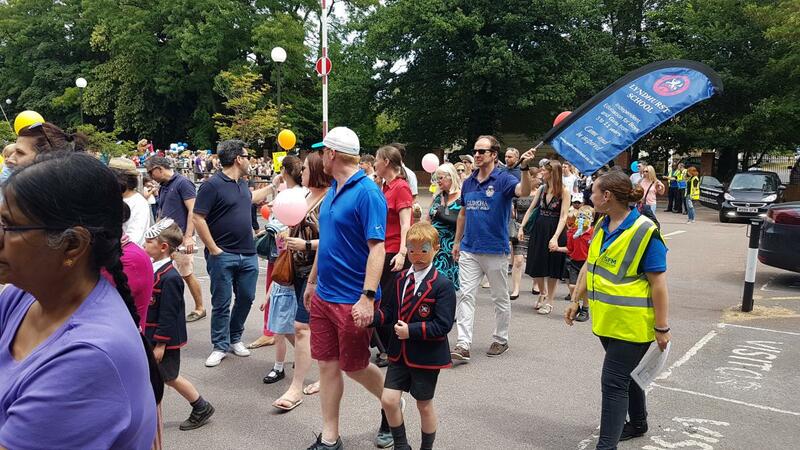 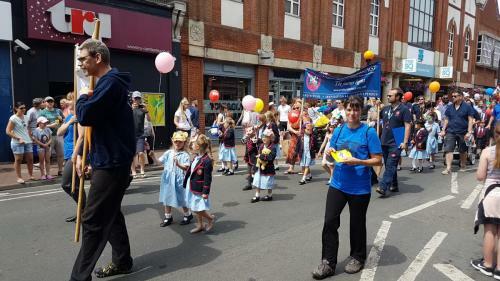 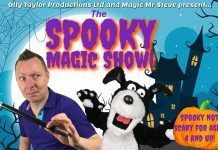 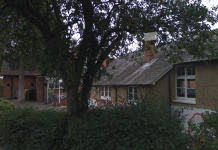 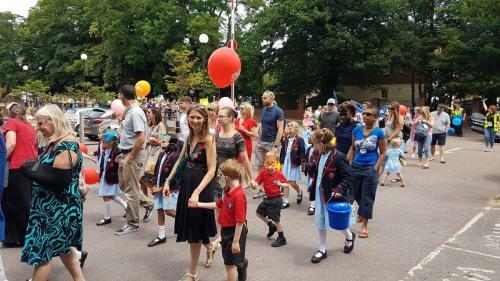 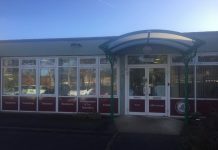 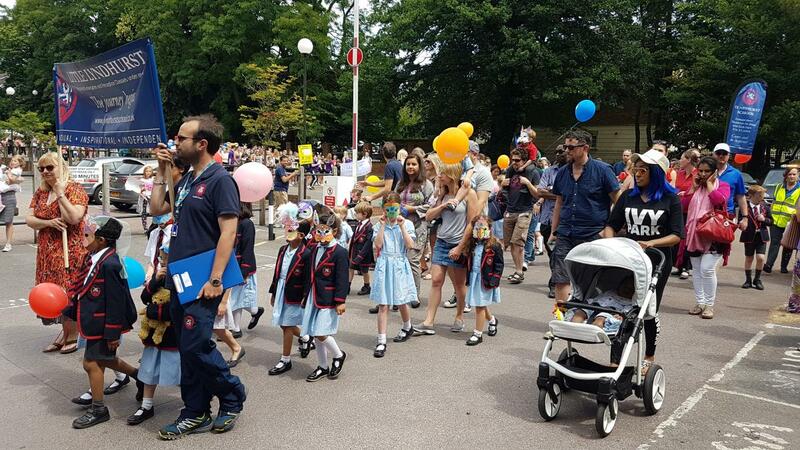 Join us for the parade which will leave the Borough Council offices on Knoll Road at 12 noon on a route that includes the High Street and Pembroke Broadway before concluding at London Road Recreation Ground (behind The Arena) where there will be an afternoon of free fantastic entertainment including live music, bar, Circus acts, workshops, plenty of stalls, retro computer games, bouncy castles and tons of fun for the whole family! 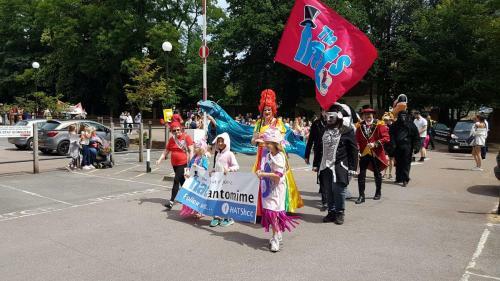 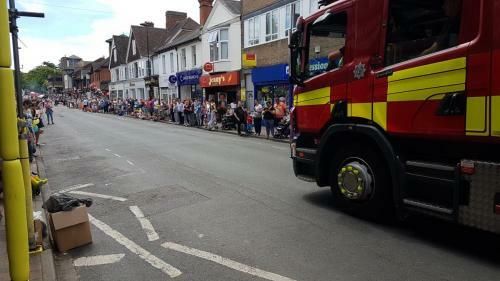 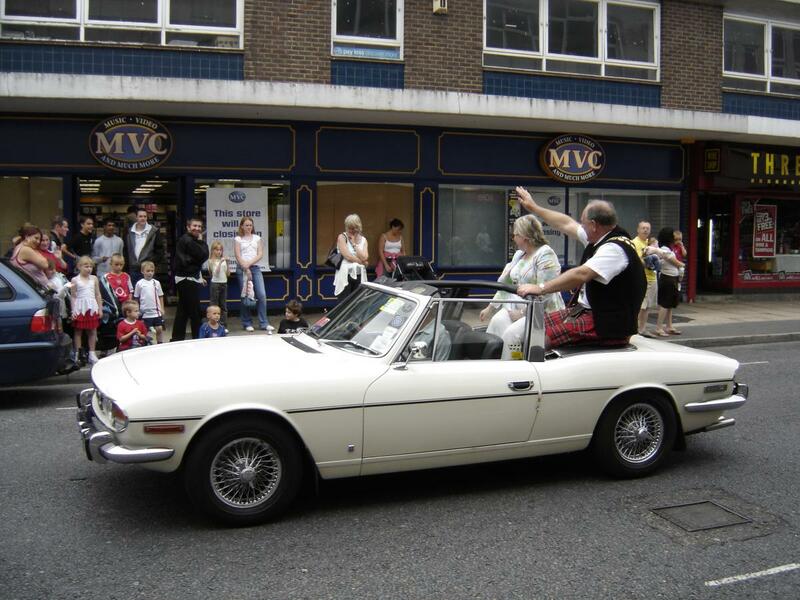 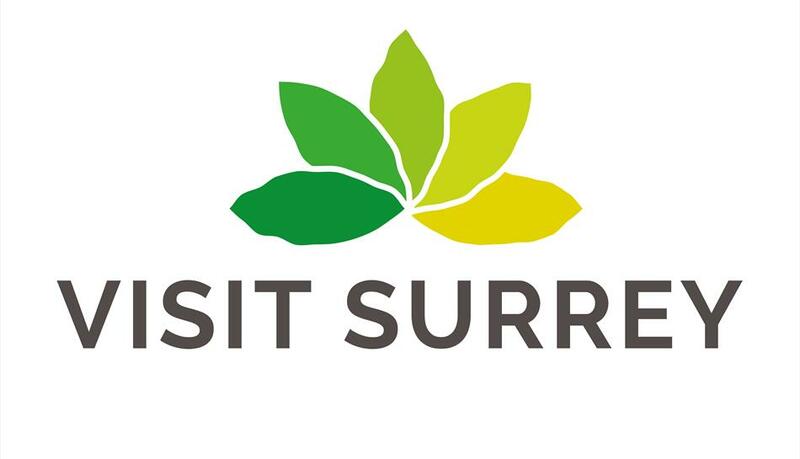 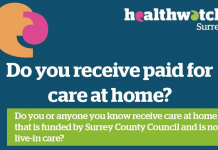 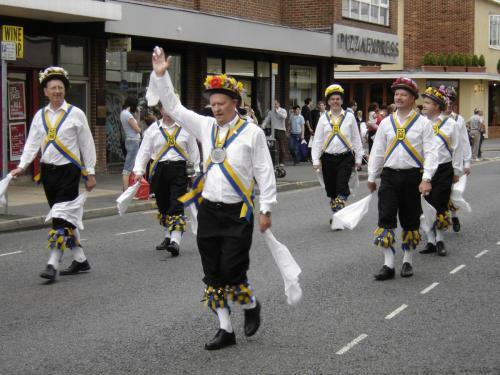 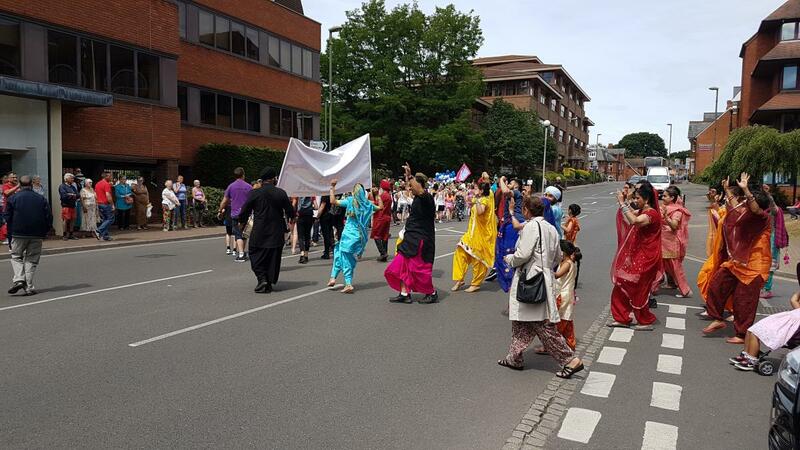 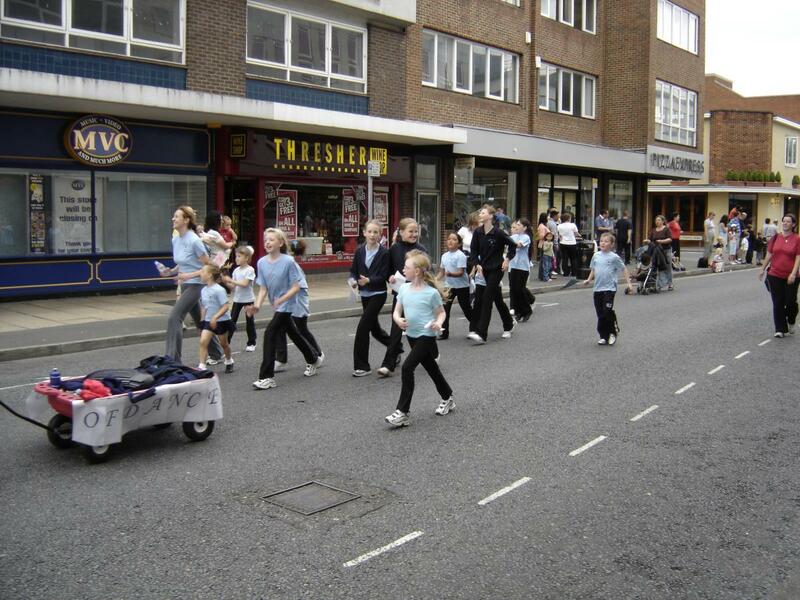 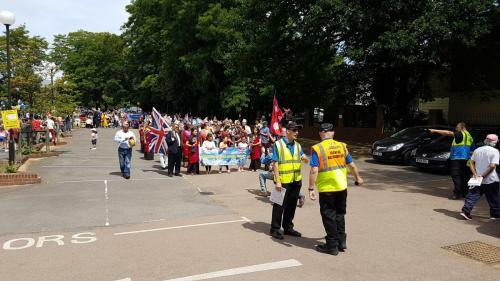 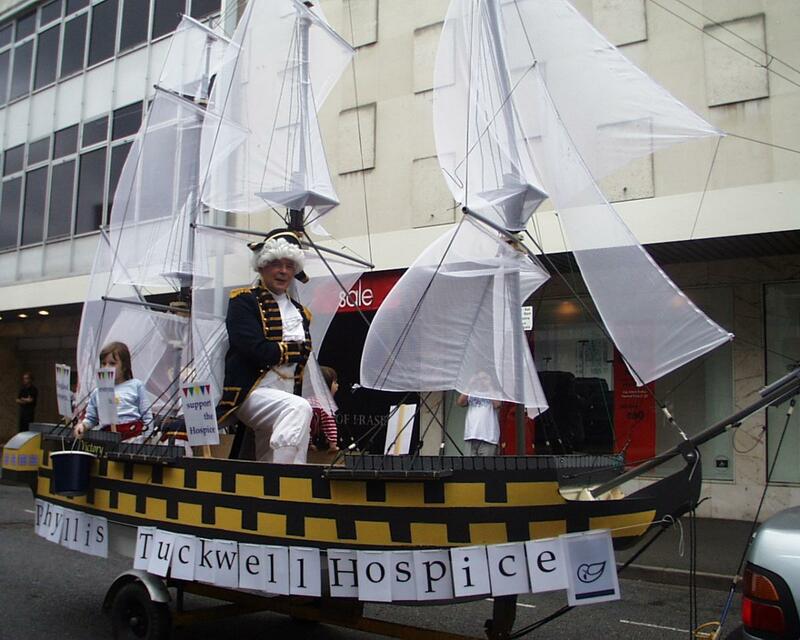 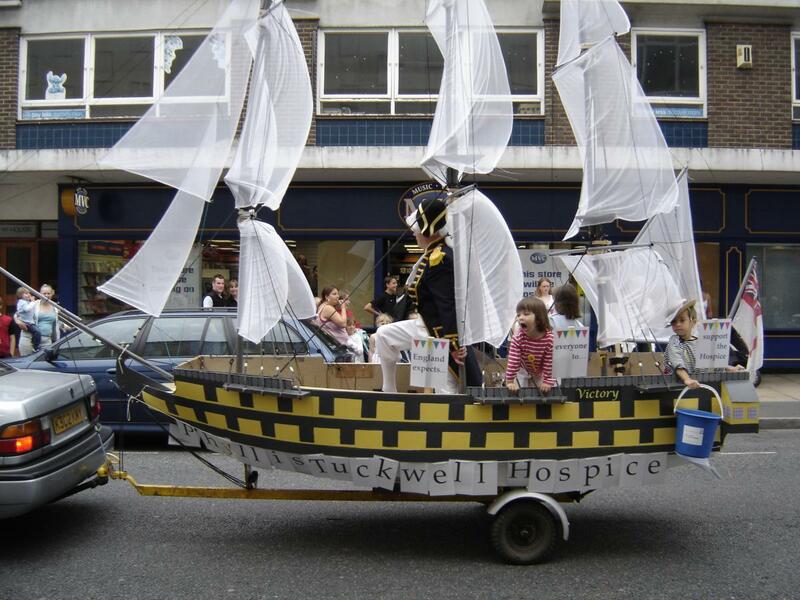 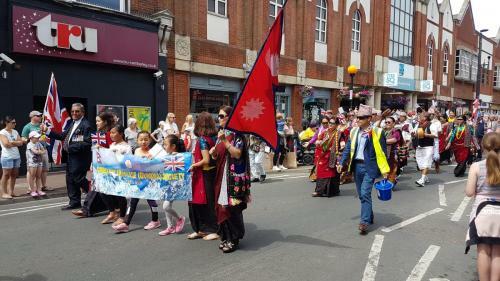 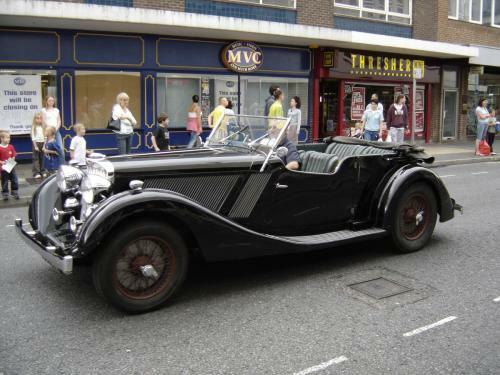 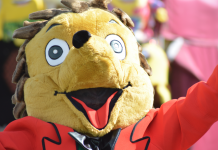 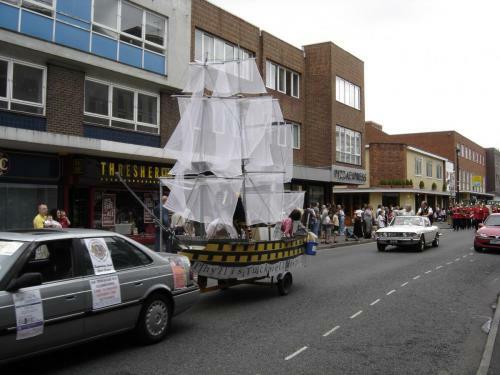 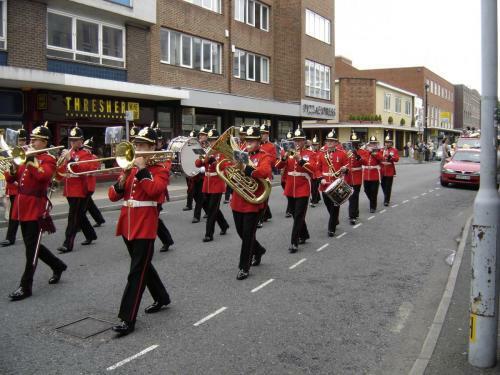 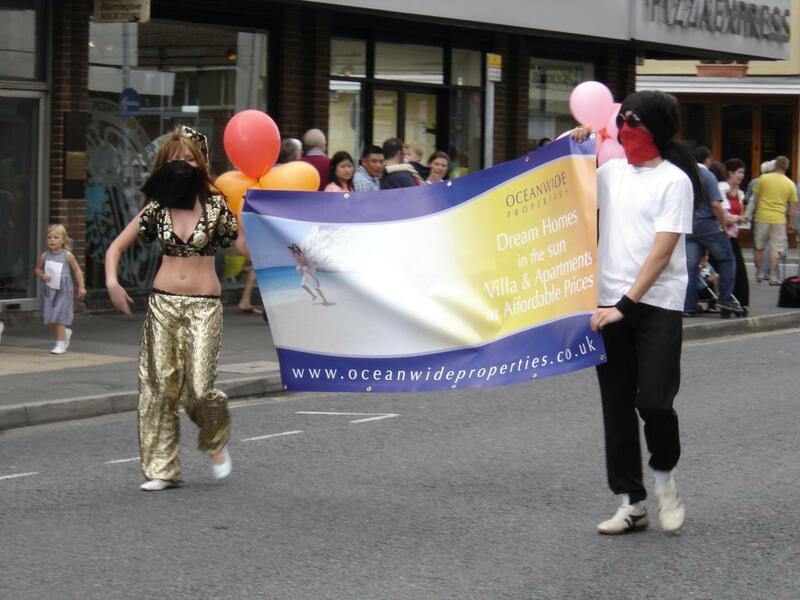 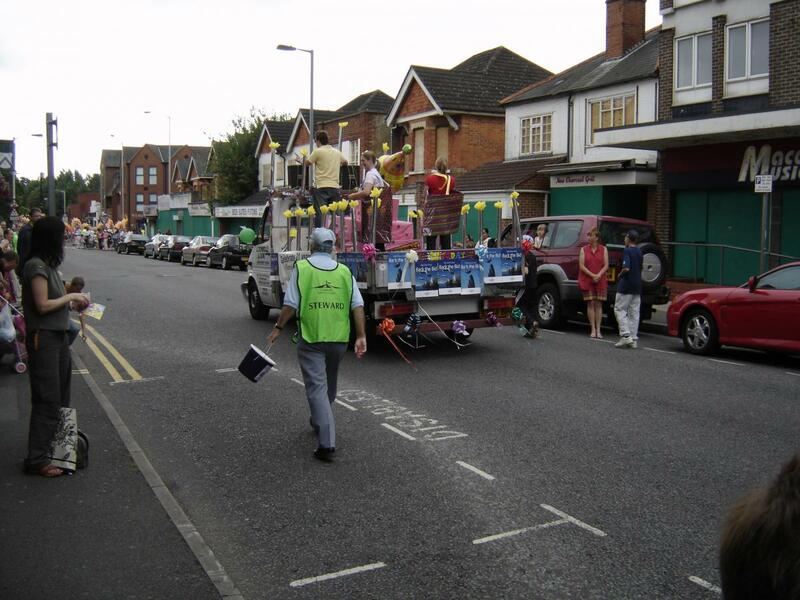 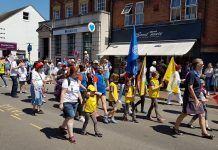 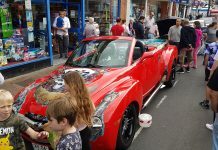 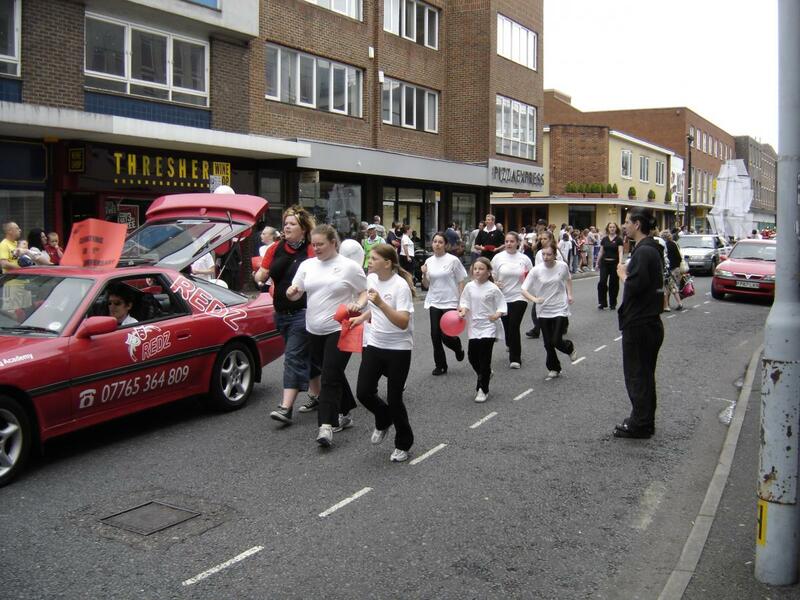 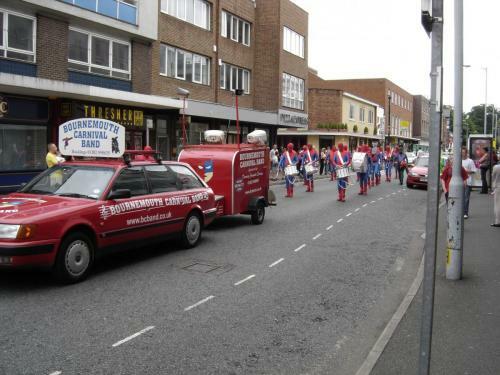 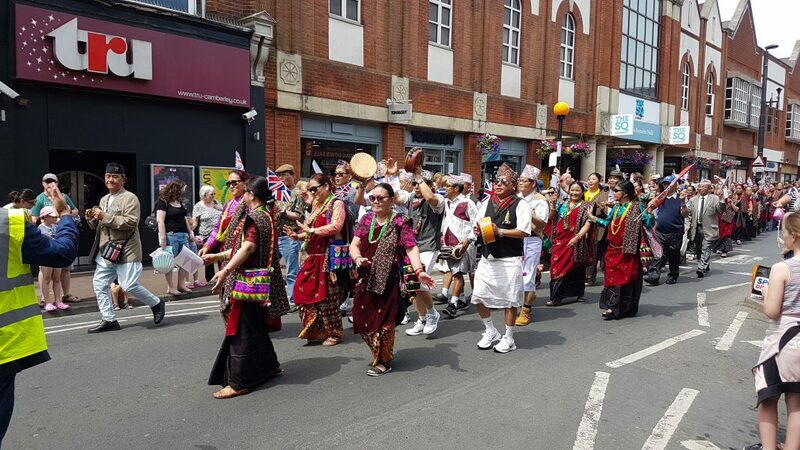 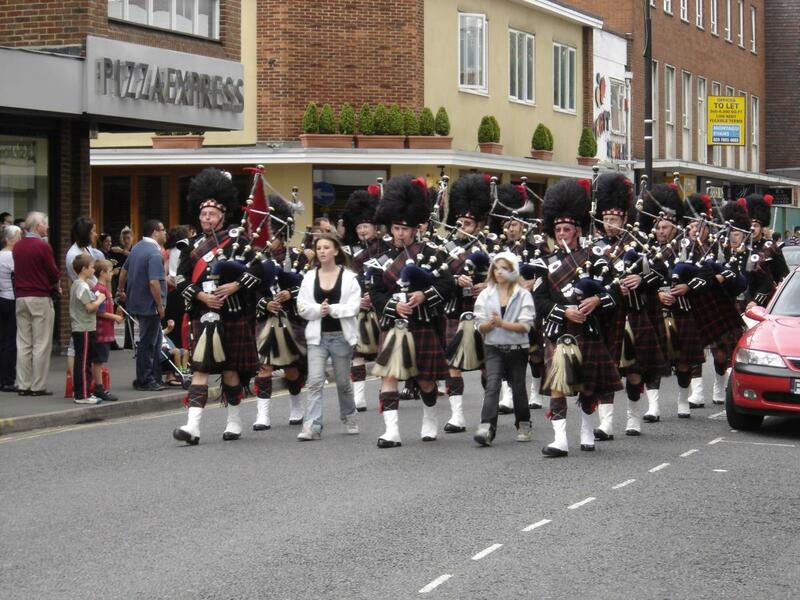 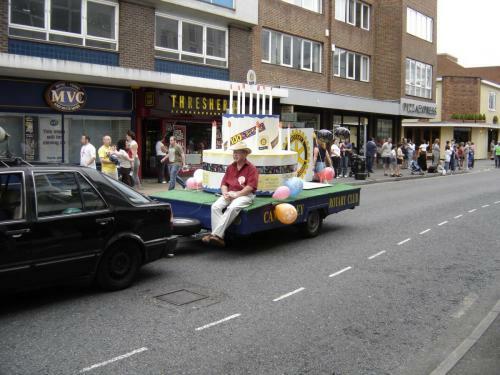 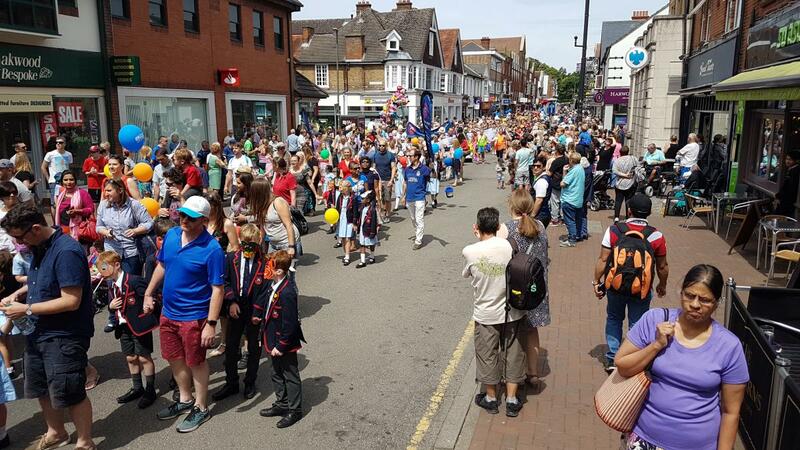 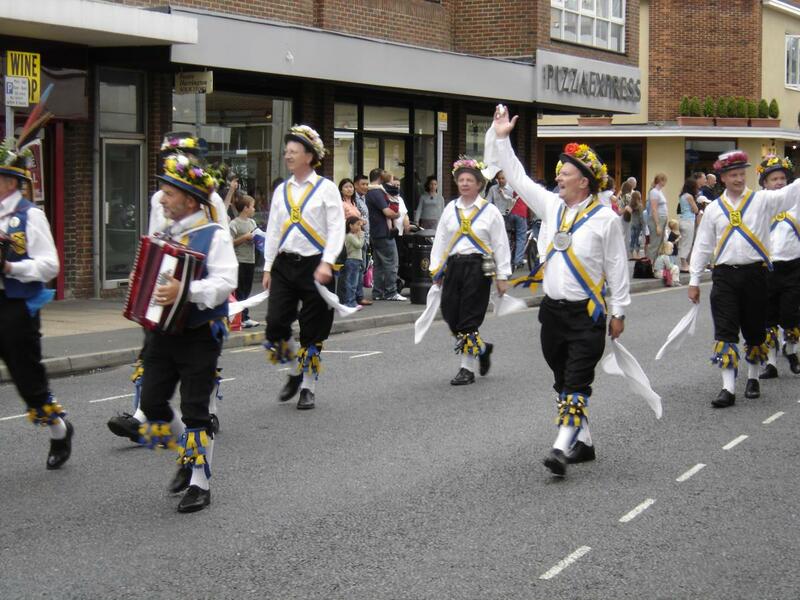 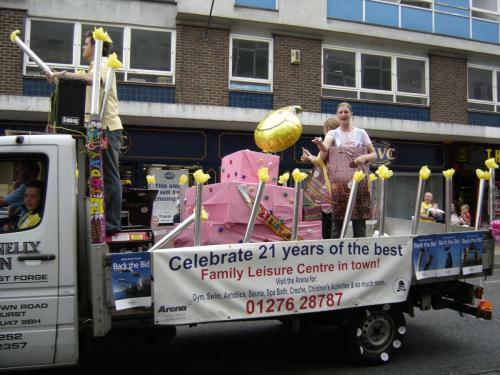 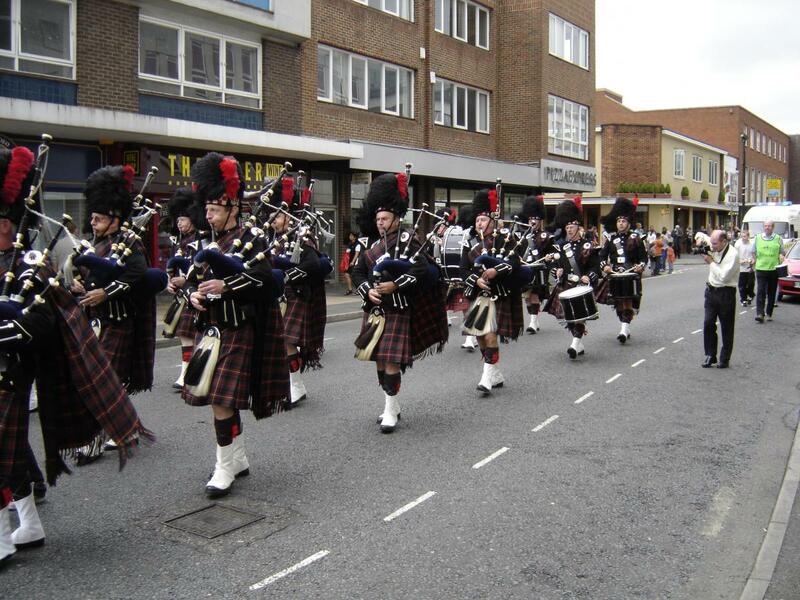 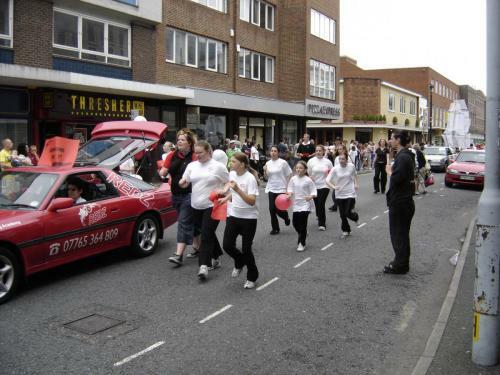 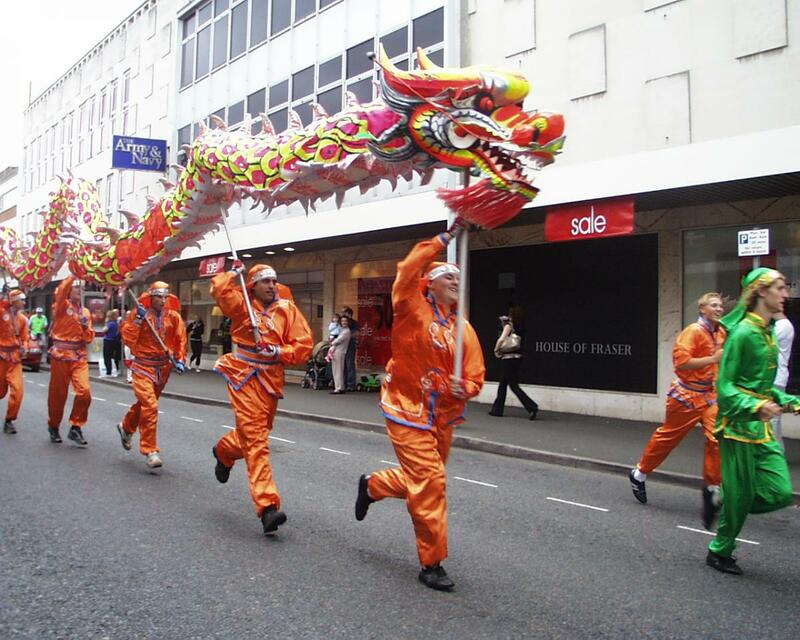 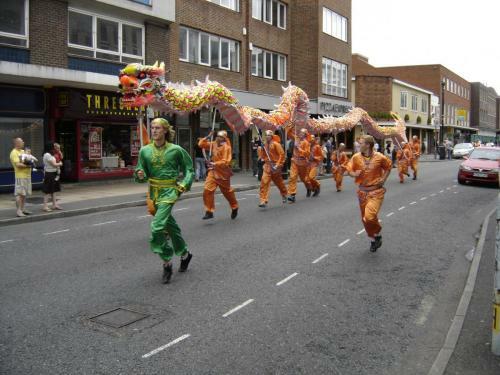 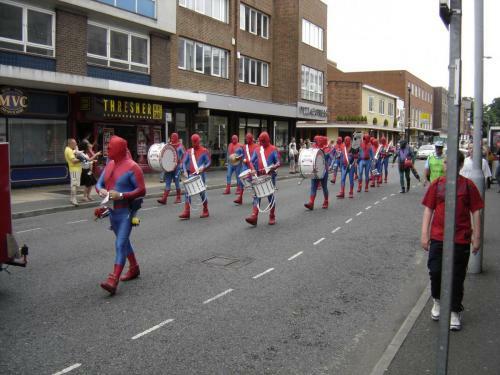 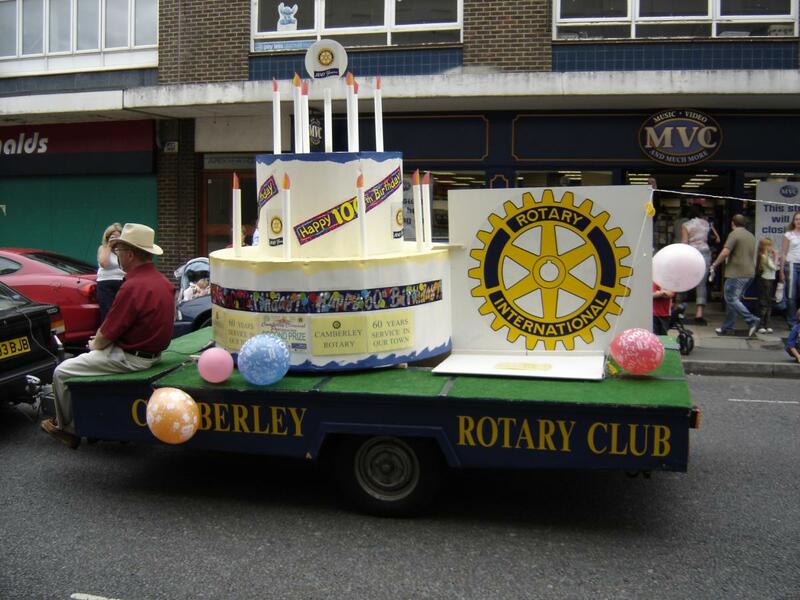 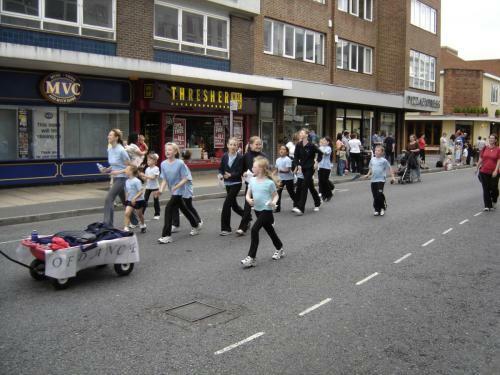 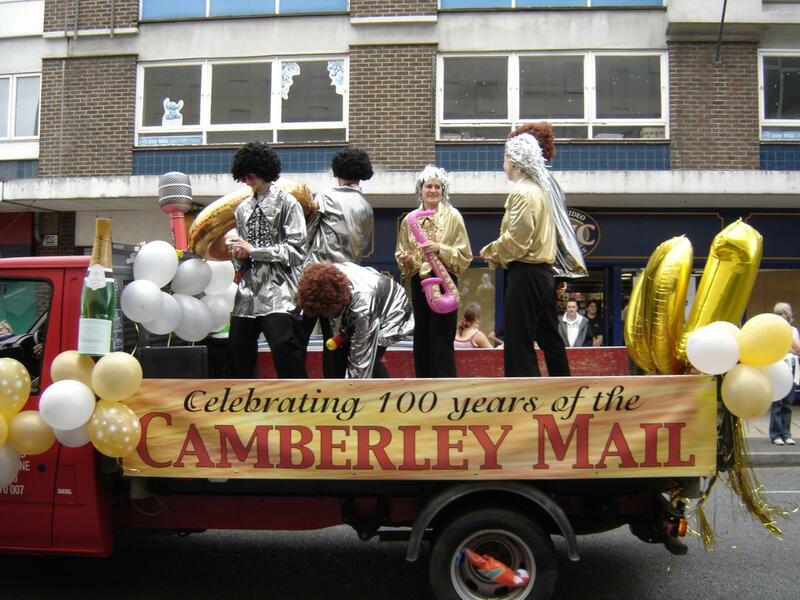 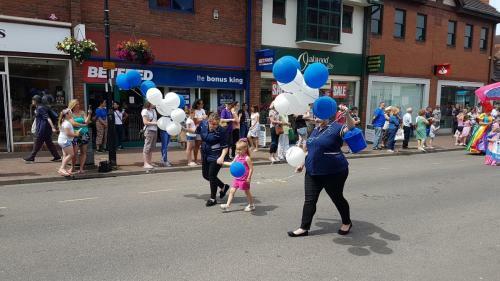 To enter as a procession entry for this years Camberley Carnival, please click here. PLEASE NOTE: There will be no on-site parking at this event. 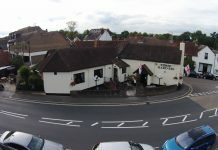 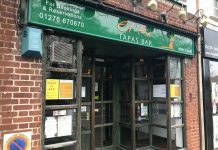 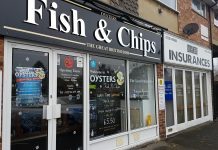 Please use the town centre parking. 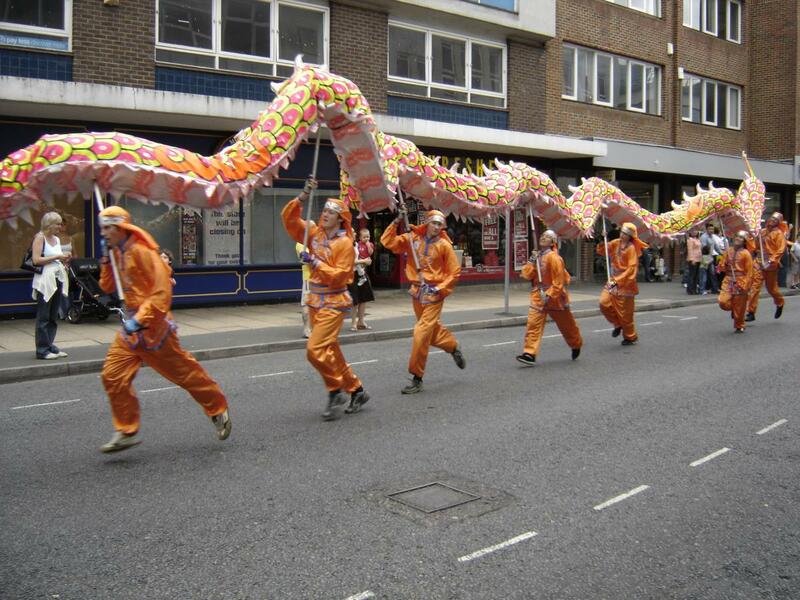 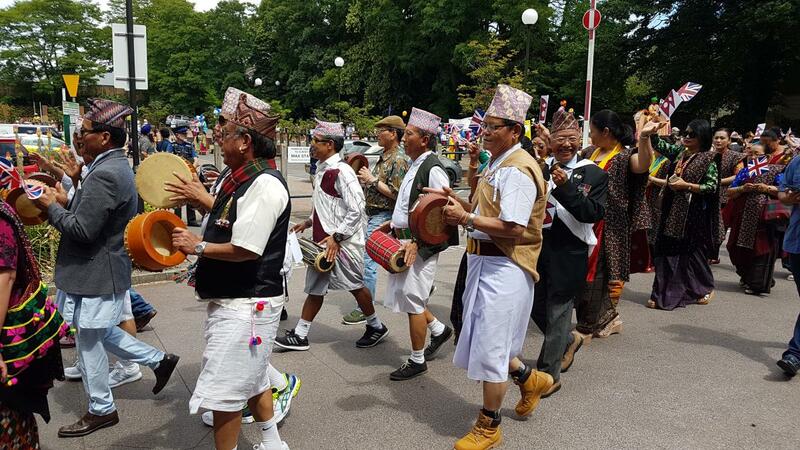 he parade is expected to be completed by around 12.30-12.45. 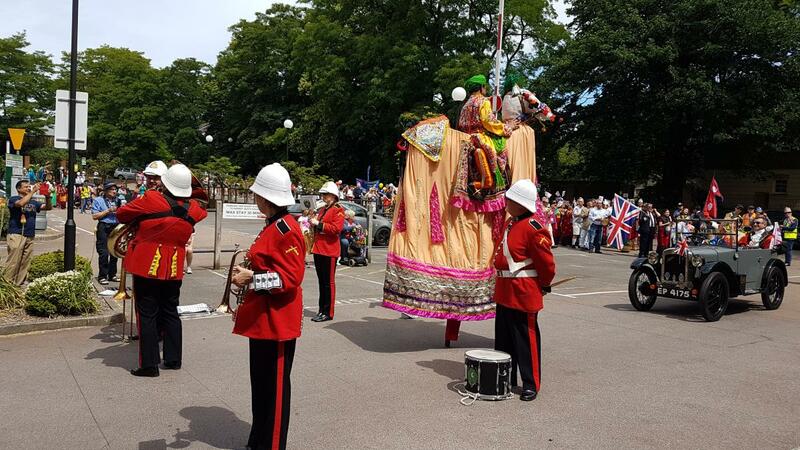 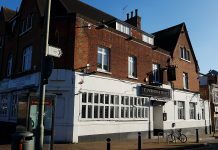 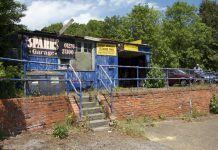 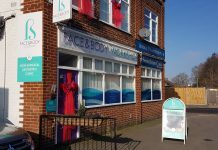 Once the parade has safely reached its destination at London Road Recreation Ground all closures (including the high street) will be lifted. 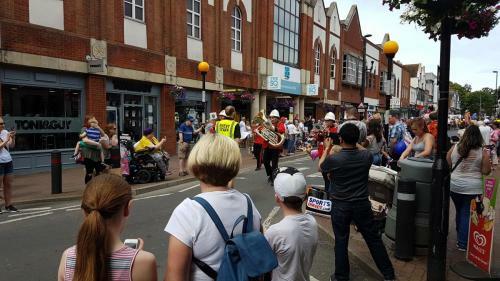 Filming and photography is taking place at the Carnival. 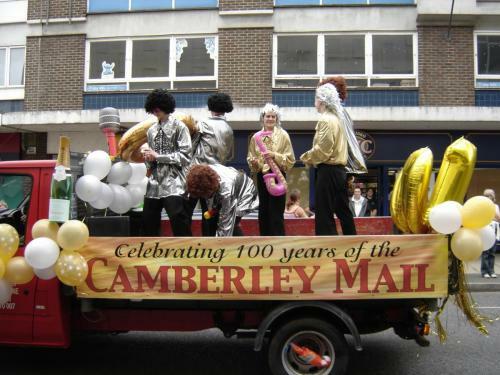 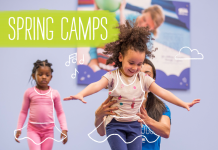 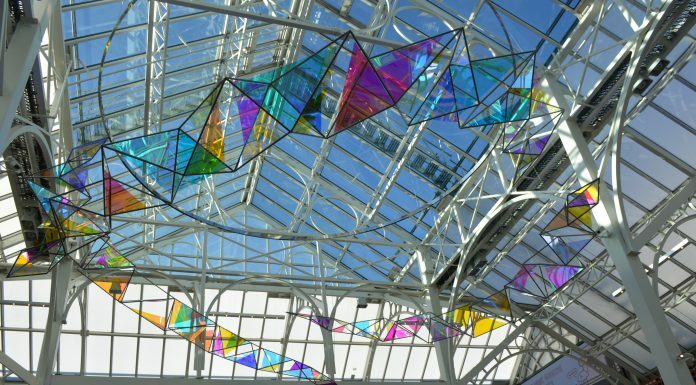 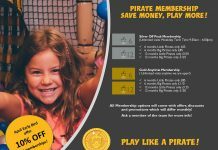 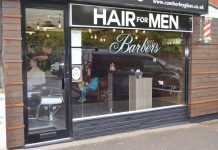 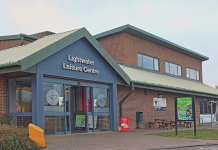 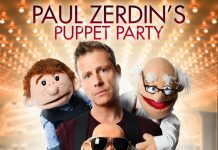 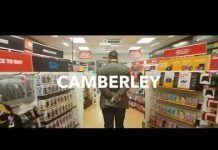 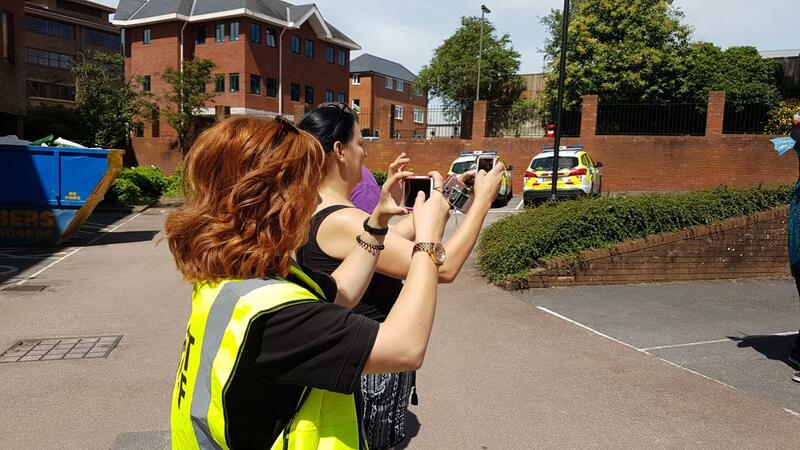 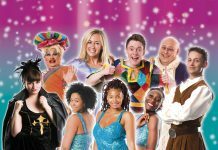 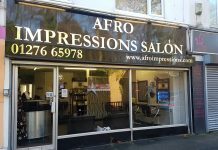 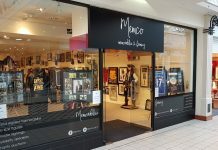 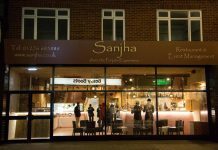 By entering the Show you acknowledge that you have been informed that you may be photographed and recorded and are granting consent for the images/footage to be used in promotional material for Carnival / Camberley International Festival events.